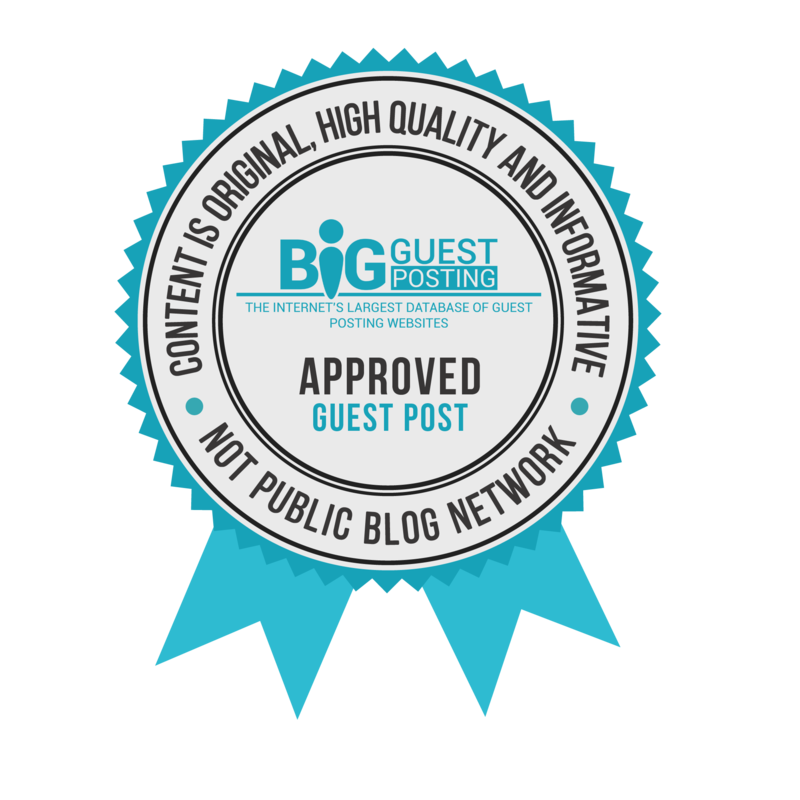 We accept blog article submissions related to plumbing and water treatment for our blog. **The contact form at the bottom of this page must be used in order to contact us about article ideas for our website. Articles that have been published elsewhere already. Articles must be 100% unique. Promotional material. That means you cannot blatantly promote your company in the article. You will get one do-follow link. Articles with links to spammy websites, adult content, gambling, etc. Must not be any grammatical errors and must read like it was written by someone native to the English language.